Pre-registration is required for all attendees. Military members, please complete this form and return to us by October 15. Your spot is not confirmed until you receive notice from us. 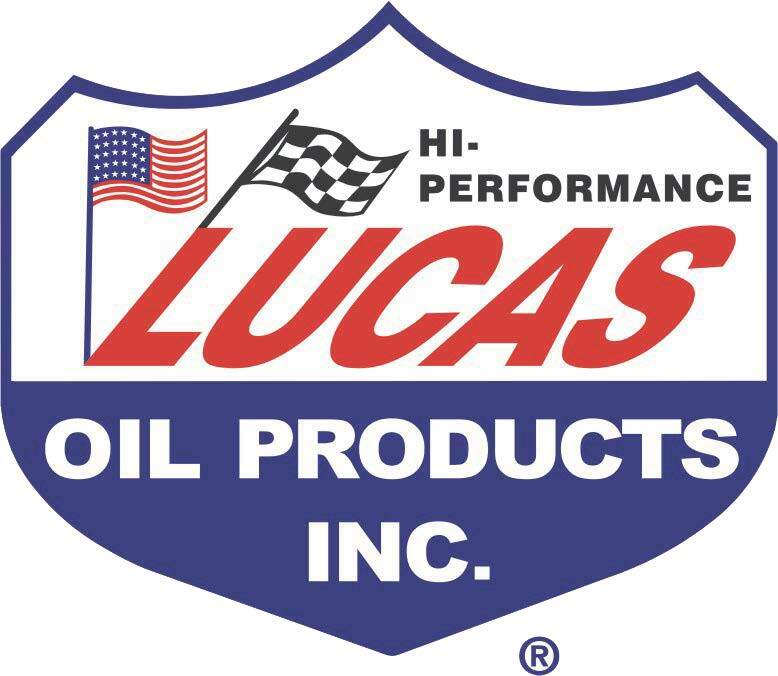 Scroll down past all of the sponsors for event details (right side of the page)! 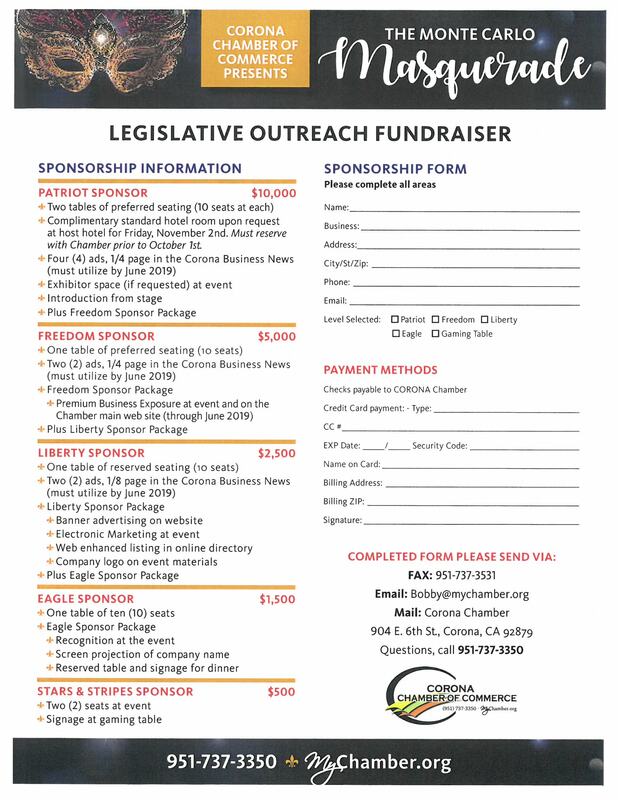 Legislative Advocacy has become the Corona Chamber's mainstay -- and it takes money to continue its efforts. 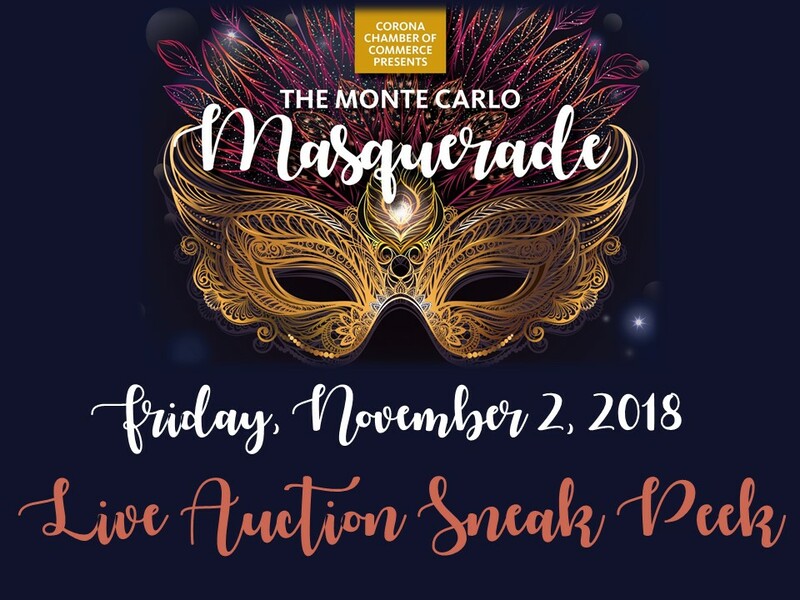 Join us on Friday, November 2 for the annual fundraiser for our Advocacy Outreach and member services: the Monte Carlo Masquerade. Reserve your sponsorship, tables, and seats for a night of fun, celebration and excitement! 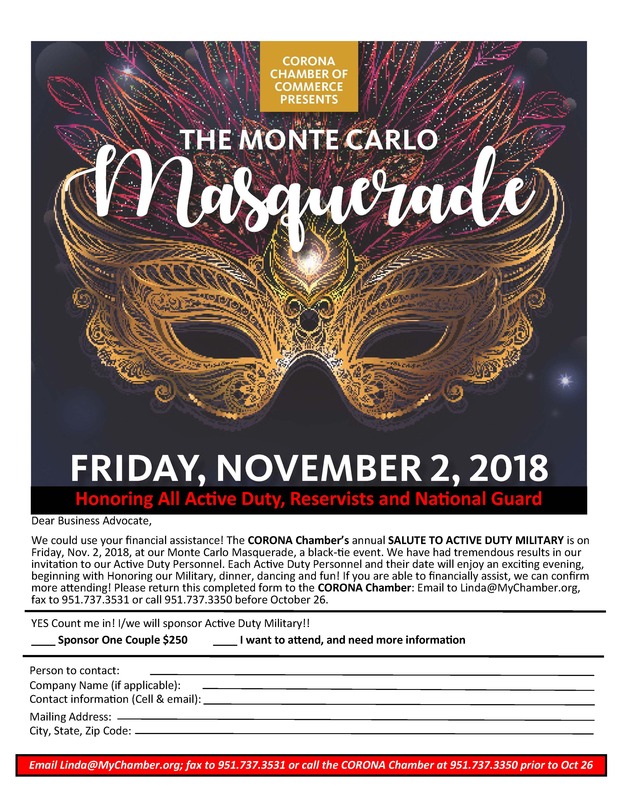 This years' black tie preferred gala will include special recognition of our Active Duty Military (as guests of the Chamber and its sponsors). Some great surprises will keep the attendees engaged and entertained. 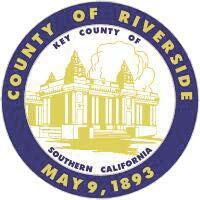 The Corona Chamber's Legislative Action Committee (LAC) is the local watchdog for business owners and businesses. 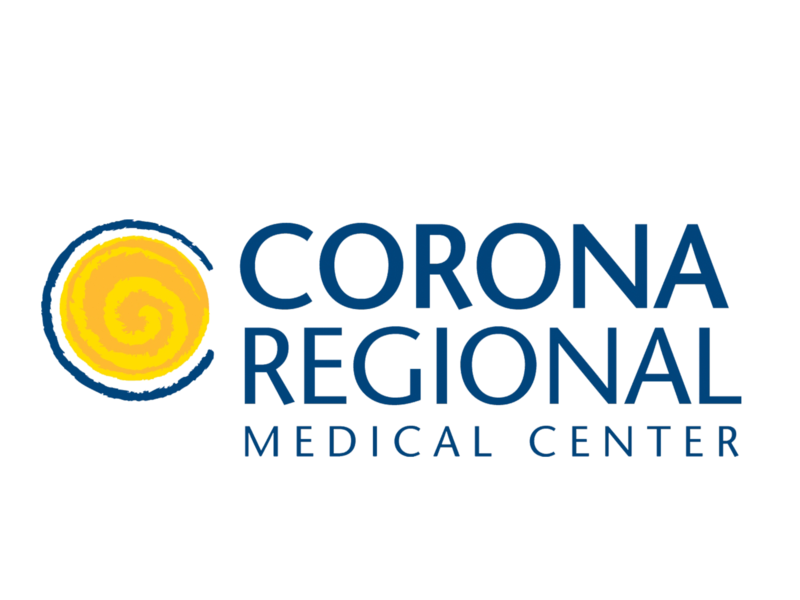 Composed of Chamber Members, individuals, and business leaders, this volunteer committee's mission is to maintain a favorable business climate in the greater Corona service area. 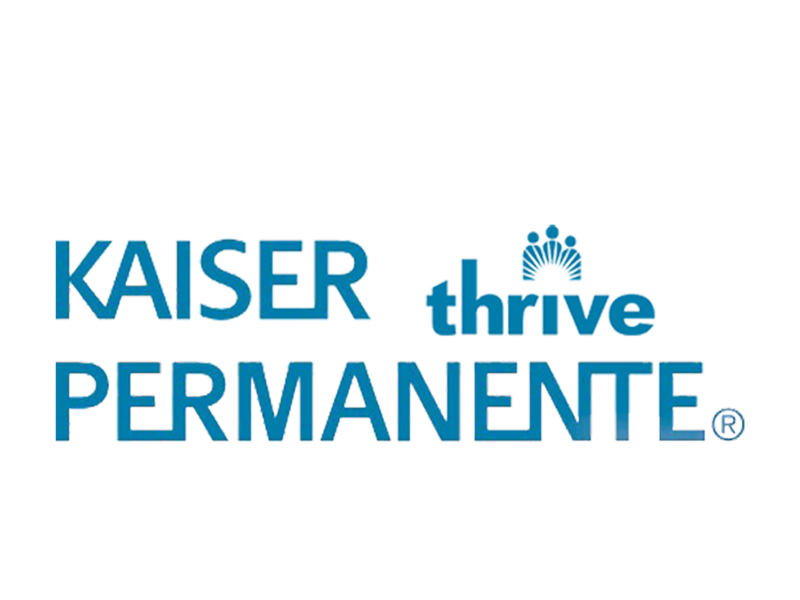 We engage with decision and policy makers at all levels of government, locally, regionally, State of California and Washington, D.C. "Legislative Advocacy is an expensive venture, but well worth our investment!" cites Don Garling, 2017 Corona Chamber Chairman of the Board. 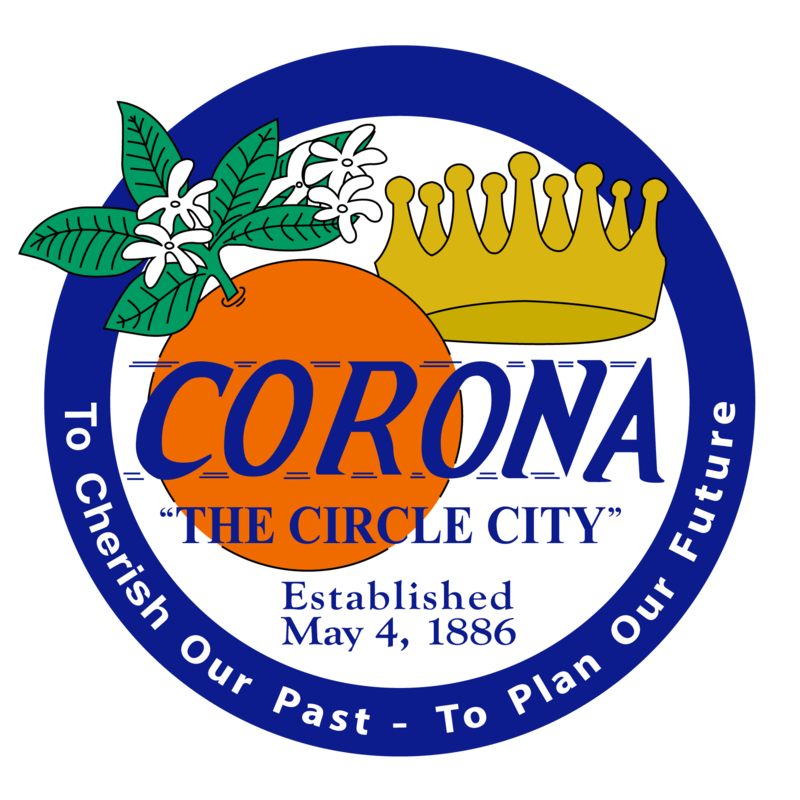 "It has been calculated that a business could invest $250,000 to equal the impact and effect that the Corona Chamber's Advocacy program produces." "Our committee is comprised of business owners, who donate their time, talent and treasures," states Dean Seif, Chamber's Chair for LAC. "They continue to work on behalf of the entire business community, seeking for better business laws, governing options and fewer regulations. Why may you ask? It has been said, if you are not at the table, you are often on the menu!" "Staying on top of the issues, researching various propositions, and outreaching to policy & decision makers is all part of our ongoing expenses," Mike Ryan, Chamber's Finance Chair and Treasurer for the Corona Chamber's Board of Directors (all volunteers). "The Corona Chamber's LAC works diligently to ensure business-friendly legislation is supported and we work against job killer bills." 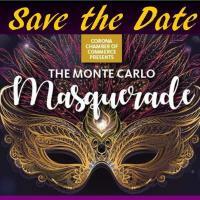 To assist the Corona Chamber in our advocacy efforts, the annual Monte Carlo Masquerade event is planned -- please save the date, you will want to be part of this great celebration and fun event. 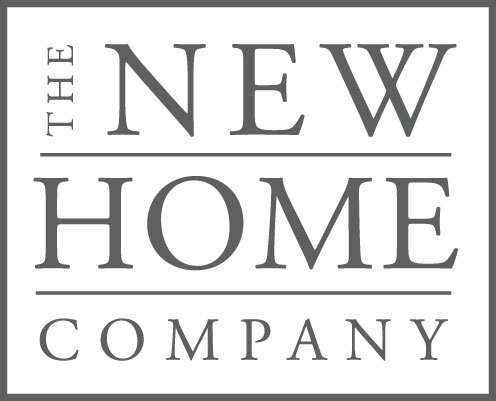 The evening will begin with a special hosted wine bar reception, with unique and new features in the reception, followed by Honoring our Military. Come to enjoy a seated 3-course dinner, live music by the TMK All-Starz, complete with dancing, Live and Silent Auctions, and play gaming better than Las Vegas! Save the date for Friday, November 2. 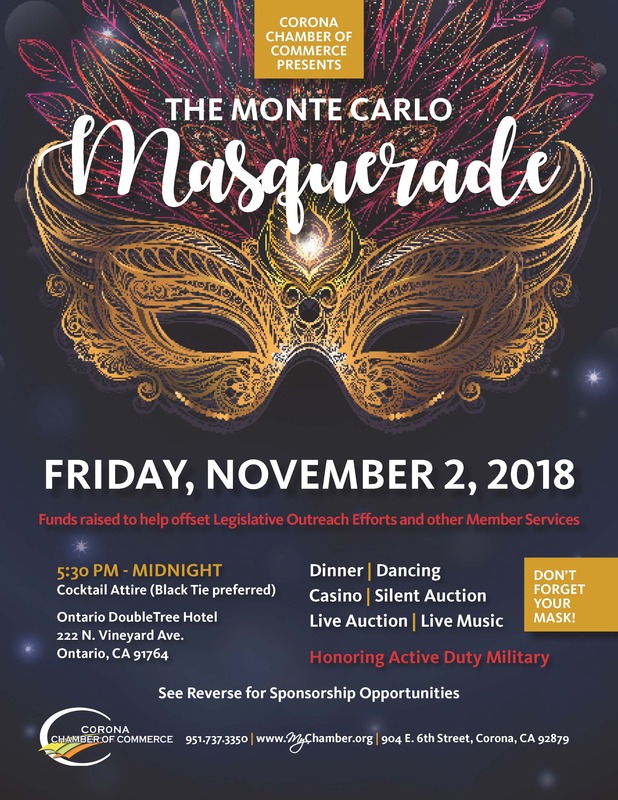 Proceeds from the Monte Carlo Masquerade will support the efforts of the LAC, and help Corona's Chamber to help shape our region, State and Nation in building strong businesses that will drive a strong local economy. The Doubletree has a limited number of rooms at a reduced rate in case you plan on having too much fun and want to stay the night in one of their luxurious rooms and enjoy a leisurely Saturday morning the day after the event. With this link, your room rate is $112 per night, plus hotel taxes and fees. 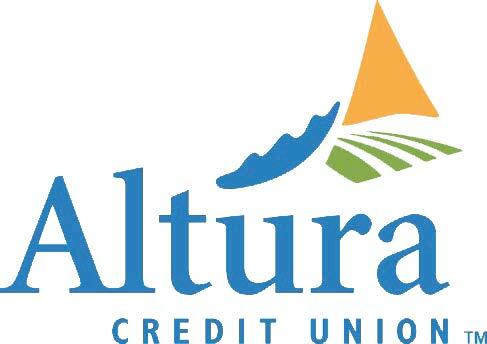 Sponsorship opportunities are still available, which include reserved tables for dinner, a special VIP reception and much more. Contact the Corona Chamber for Tickets, Sponsorships and other information at 951-737-3350.